Monday night was witness to another splendid round of Literary Firsts. I think I said so twice during the evening–because it’s always true–but it really was so great to be in that room. I am so grateful for how funny and moving and smart these readers were, and equally as grateful for the appreciative crowd. If you weren’t able to make it, you can check out the photos and videos below for the evening’s highlights. 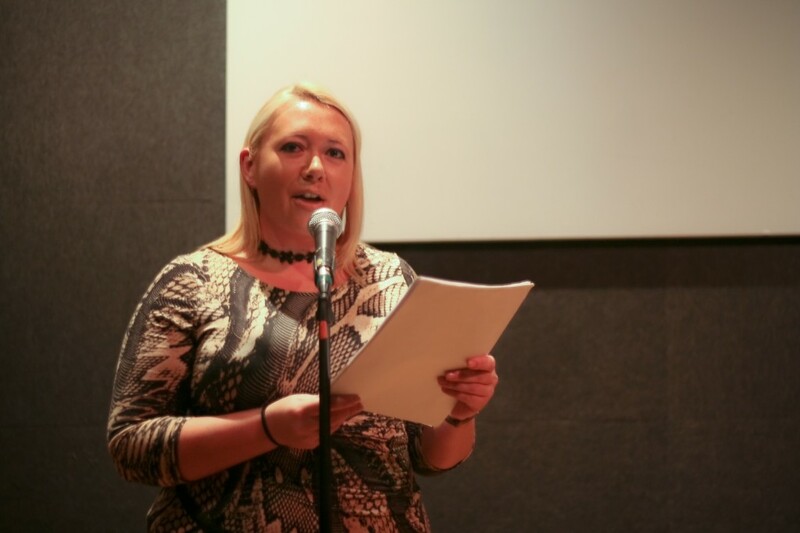 Molly Howes reads her confessional essay. I’m endlessly thankful to Kim, Anne, Michelle, and Molly for their readings. If you click each of their names to watch their respective videos, you’ll know why. Can’t wait to see you on Monday night, Boston! 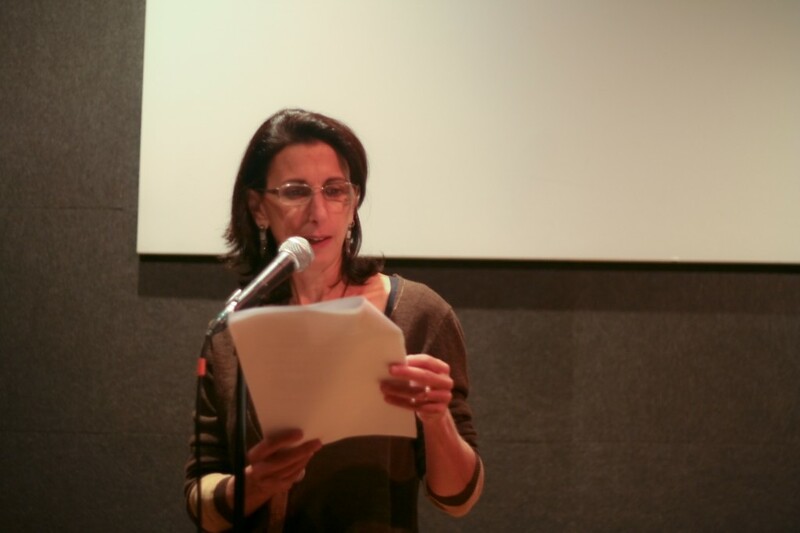 Meet me at Middlesex Lounge at 7pm for Susan Tepper, Anne Champion, Michelle Seaton, and Molly Howes! Molly Howes is a tidy fortune. 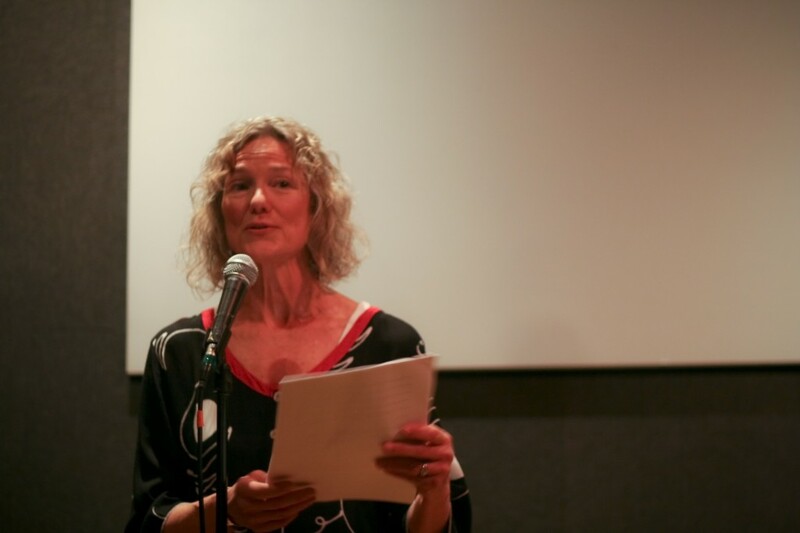 Molly Howes’s work has appeared or is forthcoming in The New York Times, The Boston Globe Magazine, Bellingham Review, Tampa Review, and Marco Polo Arts Magazine. 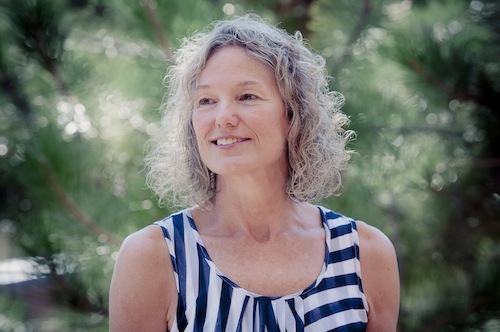 She will be a MacDowell Fellow this fall, where she will continue working on her childhood memoir, currently titled The Temporary Orphan: Invisible Wounds and Invisible Grace. She is an active and grateful member of the Grub Street writing community. 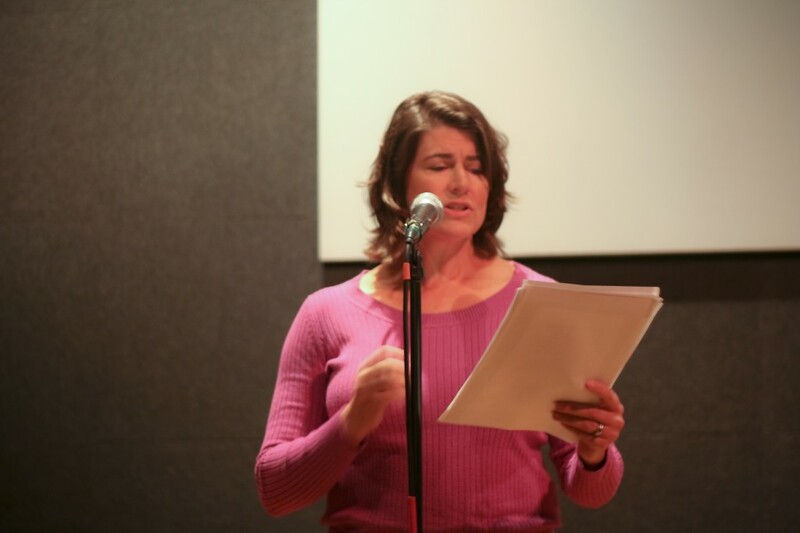 Molly is the confessional writer for the October 14 reading. How fast the year flies. It’s already the final Literary Firsts for 2013. 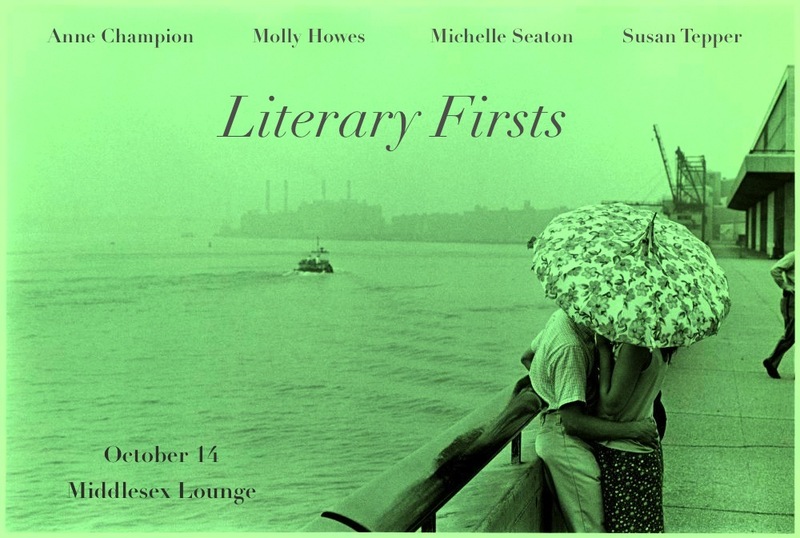 So please join us at Middlesex Lounge on Monday, October 14 at 7pm when Anne Champion, Molly Howes, Michelle Seaton, and Susan Tepper will be reading! I can’t wait to see you there! You are currently browsing the Molly Howes category at Literary Firsts.